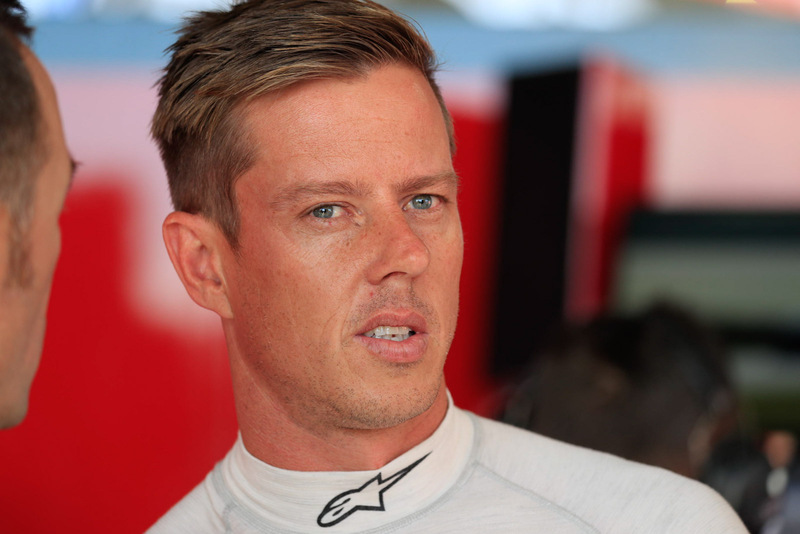 Supercars star James Courtney now seems certain to continue racing in the category, but has also revealed how tempted he has been by a “mega deal” to race internationally from 2017 for a “Japanese manufacturer”. Courtney, who is out of contract with Walkinshaw Racing, is adamant he has yet to sign a new deal to continue in the Virgin Australia Supercars Championship next year. “It’s looking that way,” Courtney told supercars.com when asked if he would be racing in the VASC in 2017. “It’s far from done yet but yeah, all the signs are looking good. Speculation about Courtney’s future has been rampant all year and it has been heightened by the continued struggle to extract competitive performance from his Holden Racing Team Commodore VF that has clearly frustrated him. WR has also recently lost its Holden funding, factory status and the HRT name to Triple Eight form 2017. Nissan Motorsport has been strongly mooted as a new home for the 2010 champion, while Prodrive Racing Australia has also popped up in speculation. Courtney Himself revealed at Townsville in July that he was tempted by the opportunity to race overseas next year. He previously drove in Japan for TOM’S Toyota between 2003-05, before joining the Supercars championship with Stone Brothers Racing in 2006. But last weekend at the Wilson Security Sandown 500 both the Fairfax and News Limited media reported Courtney and his UK-based Australian manager Alan Gow, had renewed with Walkinshaw Racing. “Can they ring and tell me, I don’t even know what is going on," Courtney said yesterday. The 36-year old said his offer to head back overseas had been hard to resist. “I still enjoy the idea and the offer to go was something that was tempting. It was a mega opportunity for me and it’s been a very tough decision as to what to do. “I wouldn’t say it was an easy choice and there has been a lot of toing and froing with what to do. “'Off the market' and that his future is secured for 2017+. Gow also said that Courtney’s statement that he had yet to sign a contract was “correct, at this time”. 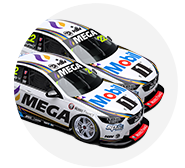 Neither Gow or Courtney would hint at which Supercars team he would be driving for beyond 2016. 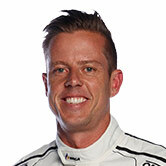 But the Gold Coast-based Sydney driver said he was keen to stay in the category, in which he has netted him 15 wins. However, he was left ruing a missed podium opportunity at last weekend’s Wilson Security Sandown 500, where he and Jack Perkins finished 11th. Courtney revealed a communications error between the pits and Perkins meant he didn’t pit on lap 55 when a safety car was called. He then didn’t come in again the following lap for the same reason. “We wanted to pit but Jack didn’t register their call or hear it or something, so he went past and it was over,” explained Courtney. “Then he didn’t come in the next lap either. Courtney said the issue would be investigated and rectified before next month’s Supercheap Auto Bathurst 1000. “Yep, 100 per cent. We really should have been fighting for the back-end of the podium so we missed out on a good result. “But the other side of the garage (Garth Tander/Warren Luff) got up there for the win which was fantastic, but it was disappointing for ‘Wacko’ (Perkins) and myself that we didn’t get a good enough result on our side of the garage.